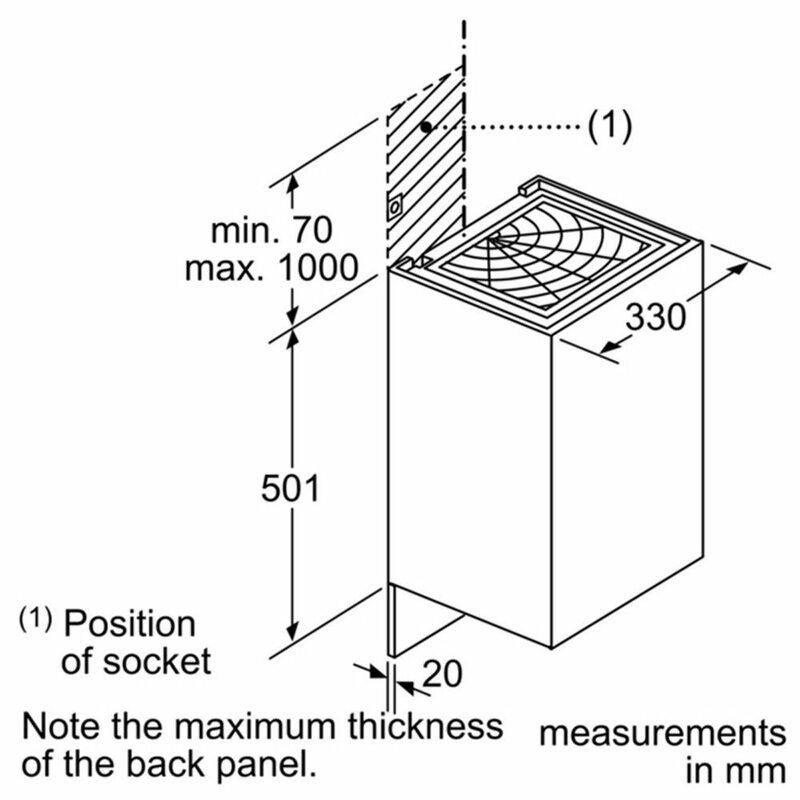 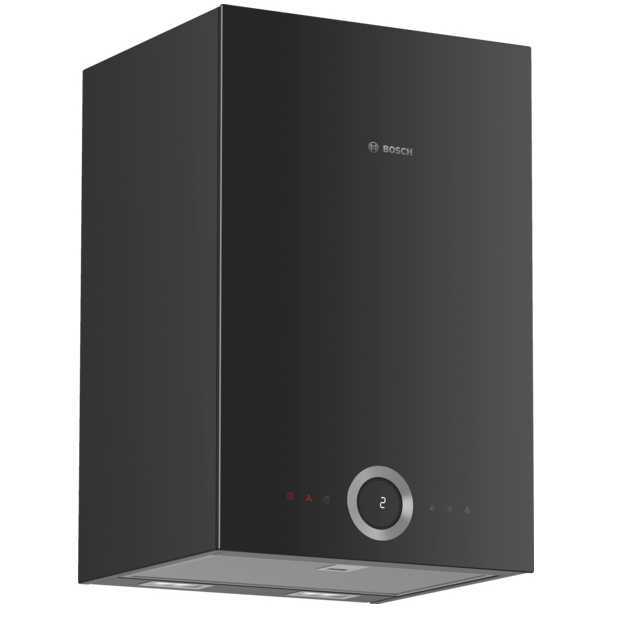 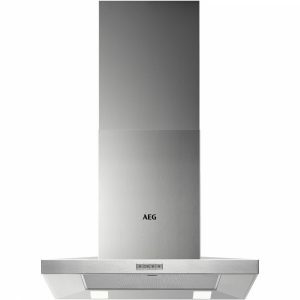 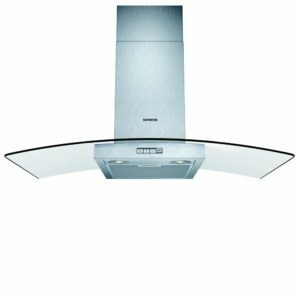 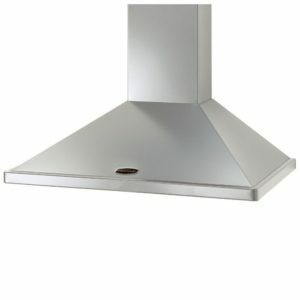 Make a statement in your kitchen with the stylish Cube Chimney hood from Bosch. 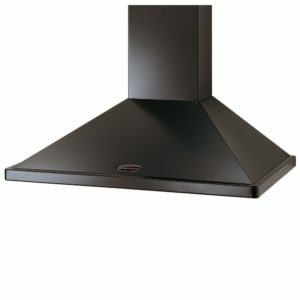 You will make an incredible focal point with the modern design, finished in black. 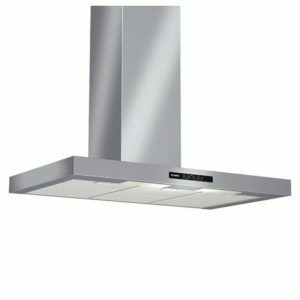 Featuring a great extraction rate of 330m³/hour you can concentrate on cooking while the DWI37RU60B draws away unwanted cooking odours and steam. 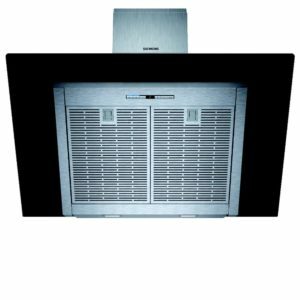 Designed for recirculation only using a recirculation kit, this model will let you know as the filters need changing with handy indicators, and with dimmable LED lighting you can easily check on your cooking. 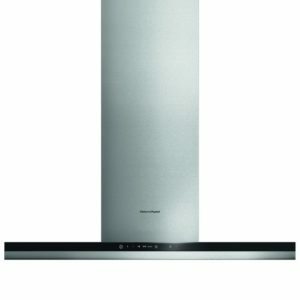 Half Price With A Rangemaster Range Cooker!